We are proud to announce the availability of the whitepaper “SQL PDO and Microsoft SQL Server”. While drivers for PHP to access SQL Server have been available for some time now, this new version is a milestone as it gives developers access not only to native PHP drivers, but to PDO drivers as well. This document is intended to show the ease of use and to provide guidance on how to install, access, and use the PHP drivers. 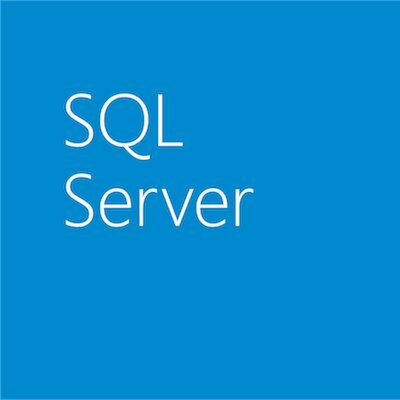 The document also provides insights on how to use the drivers with SQL Azure, migrating from MySQL guidelines, and troubleshooting for logs and query plans.